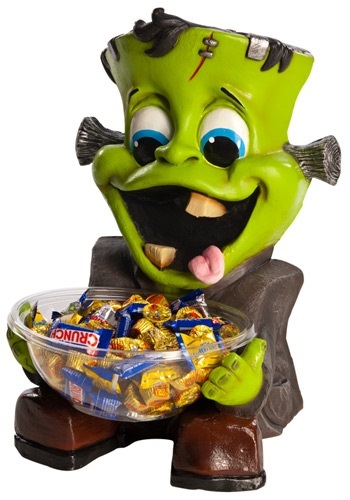 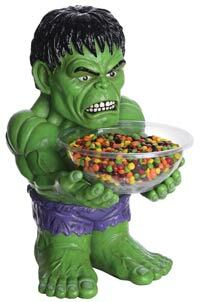 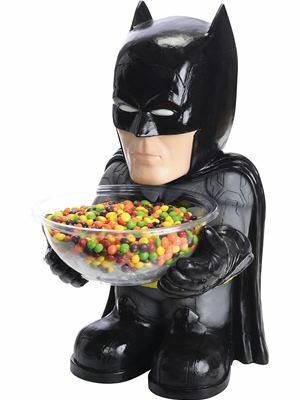 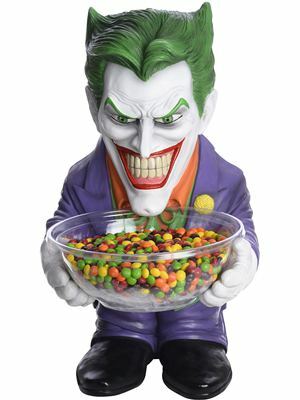 Boba Fett will welcome everyone to your party with candy with this delightful Boba Fett Candy Bowl Holder! 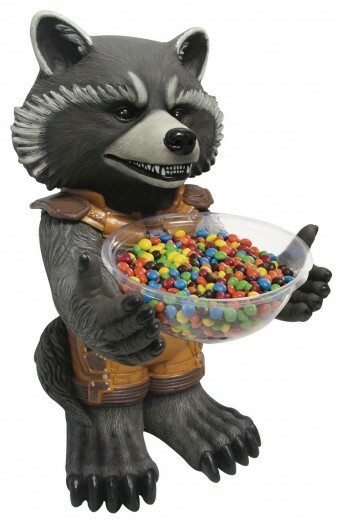 This unique party accessory is a must-have for any Star Wars fan! 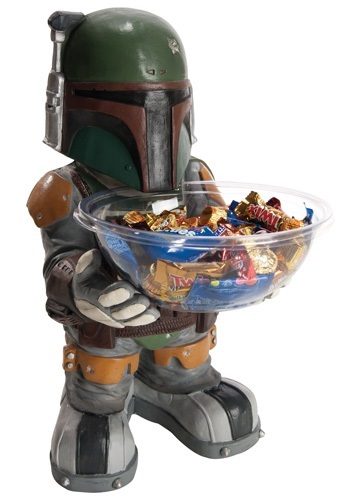 It’s a little known fact that when Boba Fett isn’t collecting bounties for the Hutts and the Empire he is making candy treats. 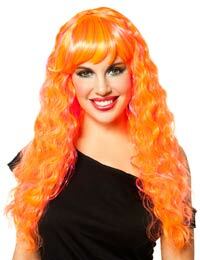 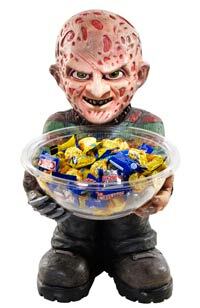 Because there is one day a year that this bounty hunter doesn’t go out capturing people and that day is Halloween. 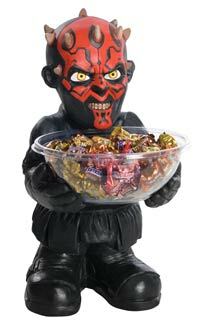 He spends his night handing out his great sweets to all the costume Jedi and Sith kids. 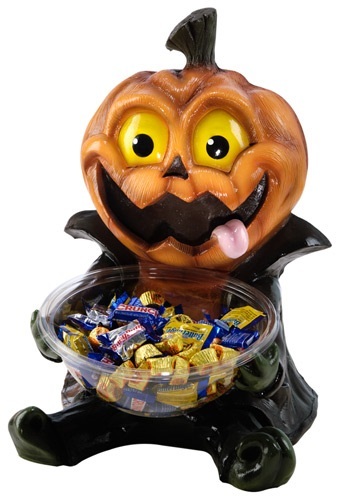 Now you can have Boba Fett in your home handing out candy with you with this great Star Wars candy bowl holder.